We are halfway through the Minnesota 2018 legislative session and it’s been made clear that some of our lawmakers are not willing to put our environment and public health first. They are placing policies that ignore science and weaken protections for our land, air, and water before people. Even after 10 years of working with the Minnesota Legislature, I shouldn’t be surprised when I see legislators putting special interests and corporate profits first – and yet, I am. The only chance we have is to continue to have a strong voice at the capitol and many strong voices out in the districts to remind lawmakers that they work for the people they represent, not for the corporations and lobbyists who fund their campaigns. 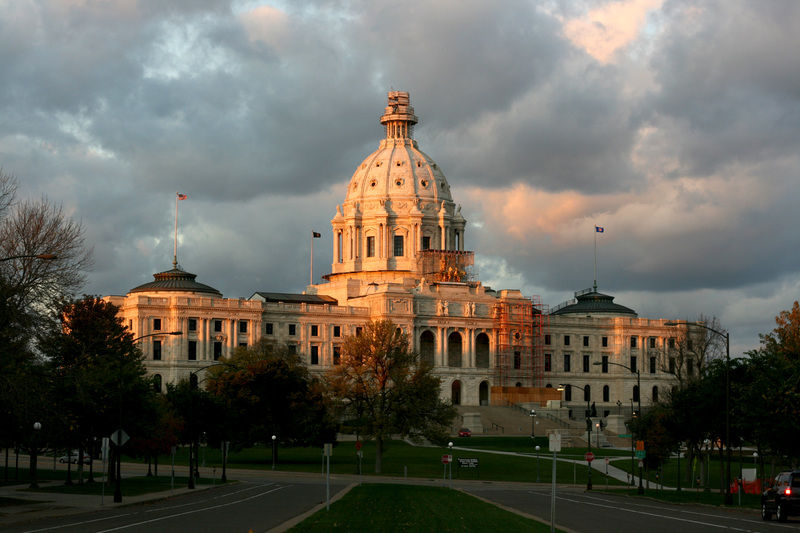 Currently, there are proposals on track to pass through the legislature that are not in the best interests of Minnesotans. Some of the bills include allowing Xcel to pass on the costs of upgrades of the aging Prairie Island nuclear facility to their customers, bypassing review for a pipeline that could disrupt water quality, changing water standards to make it more difficult to prevent groundwater pollution, and stopping local cities and towns from finding ways to reduce plastic waste and encourage reusable materials. We don’t want our legislators to pass these harmful bills for obvious reasons. They have the potential to cost hard-working Minnesotans unnecessary expenses and diminished water quality. They would also discourage cities from implementing recycling programs and other sustainable practices. Of course opposing these bills are common sense, but some legislators aren’t interested in protecting Minnesotans. They seem more interested in helping the special interests who fund campaigns than in representing the concerns of Minnesotans. We expect more from our legislators, and we hope you do too. We will continue to fight to defend Minnesota’s environment and public health but we can’t do it without your support. Contact your senators today to and urge them to oppose these bills. Let them know that Minnesotans don’t support policies that ignore science and put our environment and health at risk. There is also an opportunity to visit with your legislators in person at Water Action Day 2018 at the Minnesota State Capitol on May 2nd. If you’re interested in speaking with your legislators about issues that are important to you, register here!